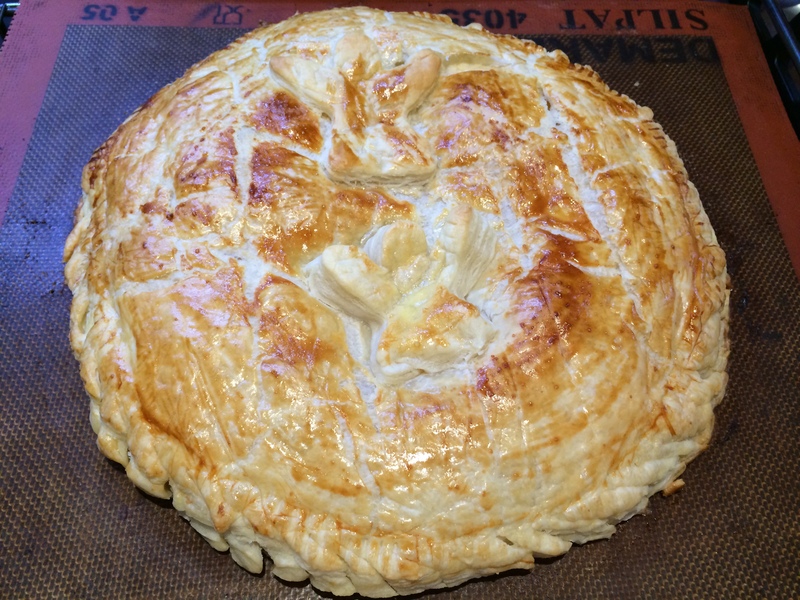 This entry was posted in baking and tagged almond, galette, pastry. Bookmark the permalink. Nice to read the recipe in English as well. You need to add my logo to enter the competition. You can subscribe in the right hand side column under “Follow this blog”!